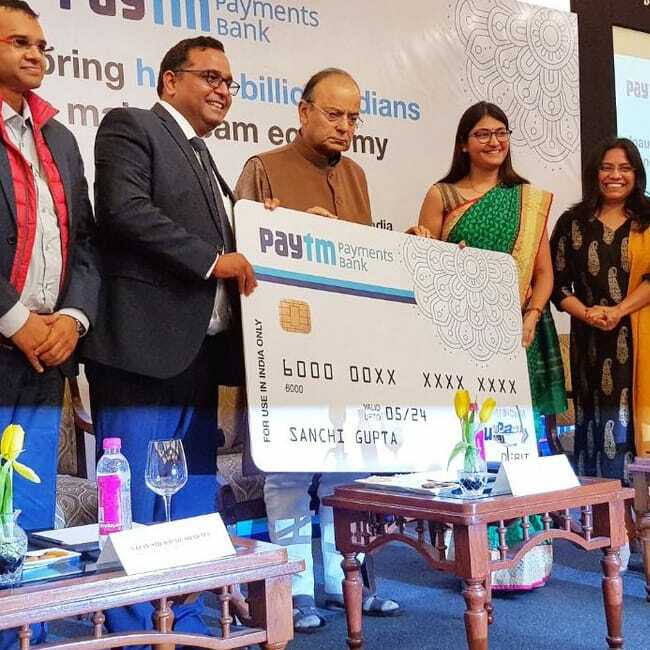 Union Finance Minister Arun Jaitley and Paytm CEO Vijay Shekhar Sharma announced the launch of the Paytm Payments Bank which is India’s mobile-first bank with zero charges on all online transactions with zero minimum balance. This new product has a number of benefits including zero balance feature, Rupay debit card facility, no cost transactions, and a new sweep-out FD service. Payments Bank allows you to you open an account in just a few minutes. 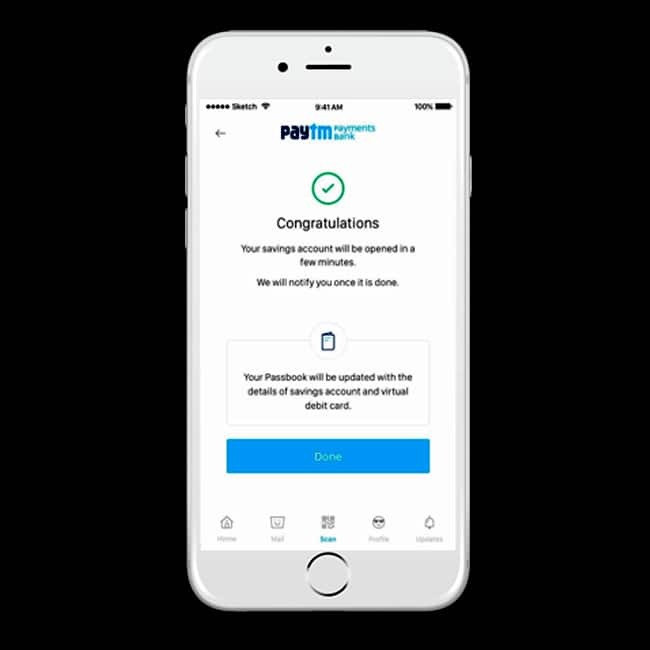 To use this digital bank, you need to create an account through the app and put in necessary details such as Aadhaar number and nominee details.